Pat Blair and Tim Proctor heading for the podium at the 2015 Hilly Billy Roubaix. Photo © Mike Briggs. 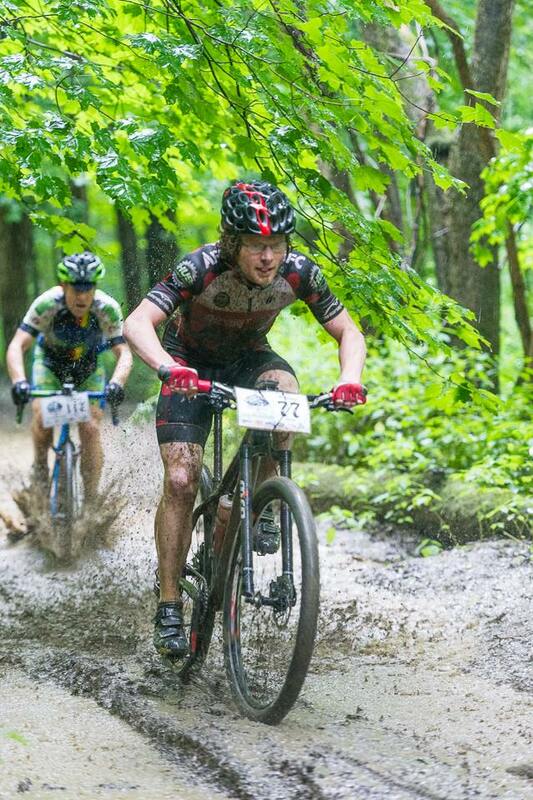 Much like the 2014 Hilly Billy Roubaix, the 2015 Roubaix was a wet one. Really wet. 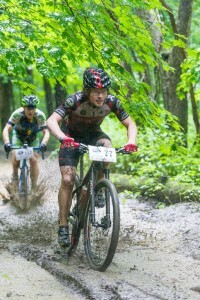 Instead of camping out on the course to shoot video, I instead tagged along with race director, JR Petsko, to get a close-up look at what it’s like to put on a 70 mile “dirty road” race in a downpour. In the video you get to see the ups and downs of directing a race. From pre-race meetings, coordinating volunteers, making unplanned stops for supplies, to following the race from the front. Watch along and get the inside scoop on what makes the Hilly Billy an American classic. Special thanks to JR and the whole ABRA family for having us out. A big hat tip to Mike Briggs for letting me use his photos in the video. And finally, thanks for watching. Hilly Billy Roubaix 2015 from In The Crosshairs on Vimeo. Nicely done. Definitely seeing this becoming a bucket list ride (perhaps for me as well)…..